This year the TUC are focussing ♡ unions week on campaigning against zero-hours contracts. We know this government is intent on hurting working people and undermining trade unions. So we must get stronger and use every opportunity to celebrate the positive impact we bring to people’s lives. 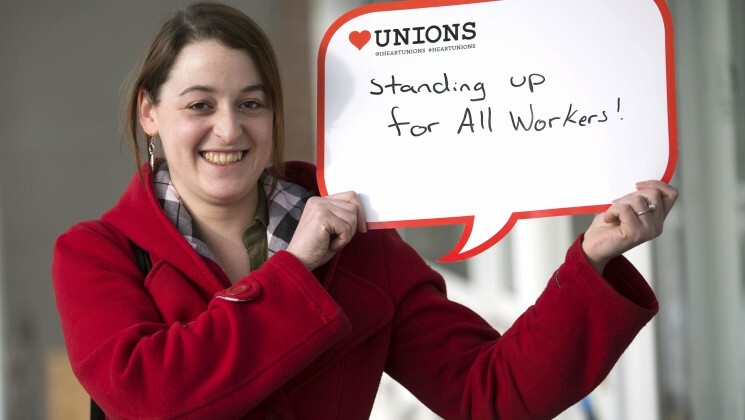 ♡ unions week is just that opportunity. Let’s prove our worth to members and potential members by shouting about all the reasons to ♡ UNISON. 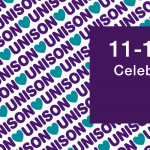 Twitter header for ♡ UNISON week. Add to your Branch or personal Twitter.